September 2014 -- Beaches Resort's Single Parent Fun Month! 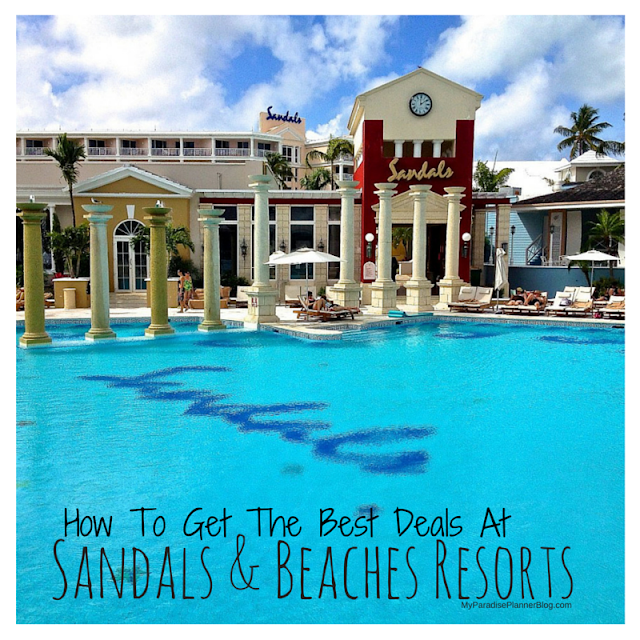 Sandals & Beaches Honeymooners Get FREE Anniversary Nights! !